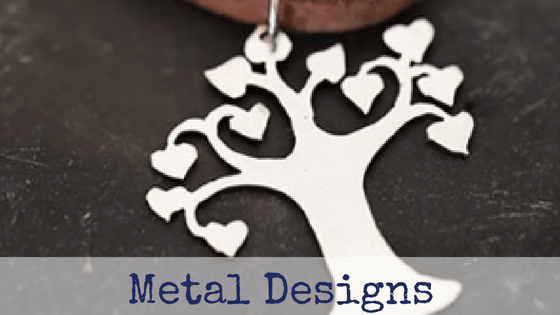 Here you will find your ultimate Cape Town Shopping Guide to the best little arts and crafts shops in the Mother City. 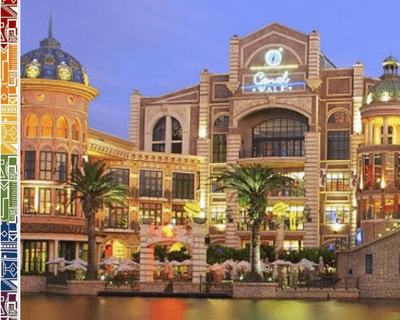 There are numerous local traders and souvenir shops near the major Cape Town attractions and you will encounter craft stalls and craft markets in various parts of Cape Town, such as at the Watershed at the V & A Waterfront. 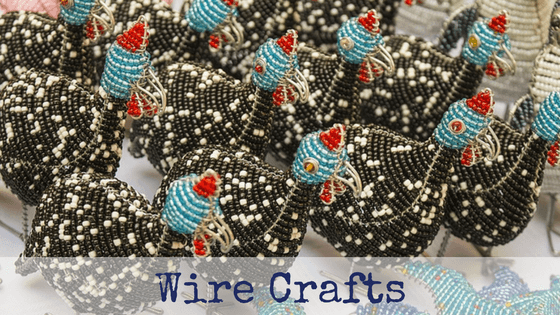 The craft markets all will offer different arts and crafts and different goods for travelers and tourists to bring home as a gift. Weekly markets in and around Cape Town are great for gift shopping or to buy beautiful local arts and crafts to decorate your new home. Read more. 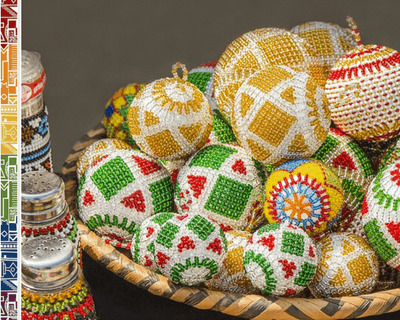 Our Cape Town Shopping guide will provide tips where to source great locally made gifts and South African memorabilia. Available at many markets. Or visit Streetwires in Bo Kaap. Make sure to go on a tour around their artists' studio. 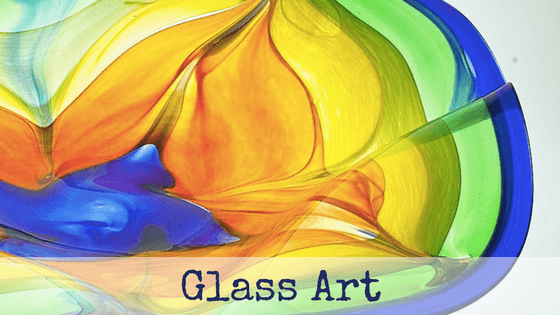 Red Hot Glass offer custom made designs and exhibits also at Cape Quarter Gallery and in their Studio in the Cape Winelands. 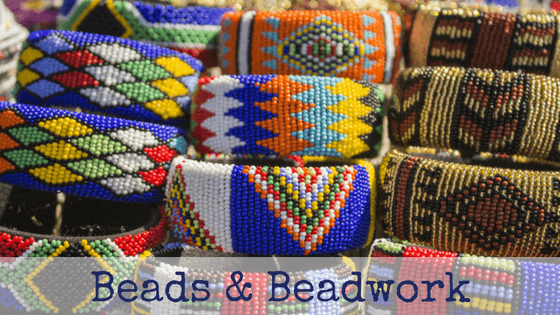 Beads Jewellery and African bead crafts can be sourced at many markets. Mokeybiz supports local community initiatives. 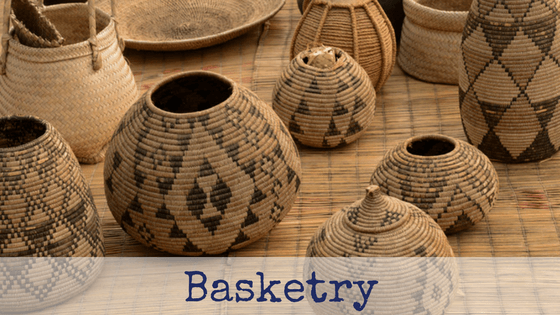 Woven baskets come in all colours and shapes, above are Zulu baskets you will find at many markets. 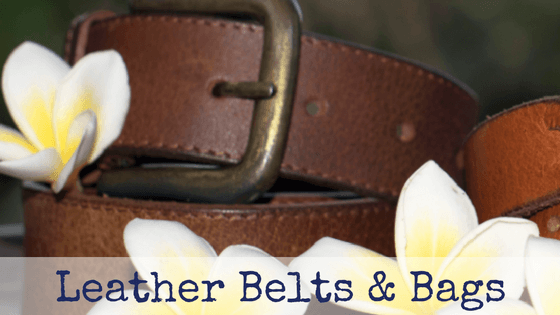 Leather goods such as belts and bags can be found at many markets. Visit Jinger Jack in Woodstock. 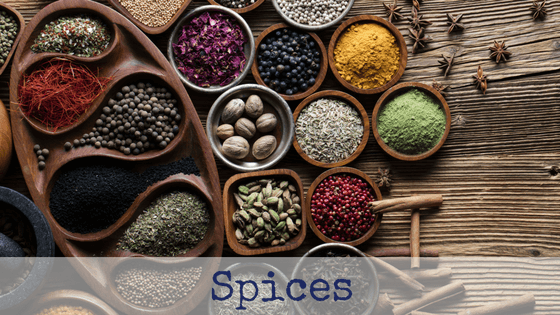 Source your spices for traditional curry and breyani or typical masala at Atlas Trading in Bo Kaap. 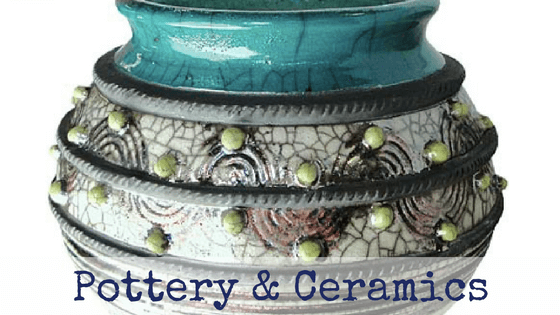 Porcupine Ceramics at the V&A Waterfront's Watershed is only one of the fabulous ceramic studios. 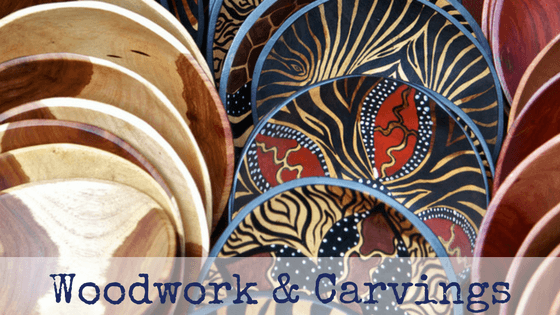 Find delicate wood carvings at Pan African Market, at Greenmarket Square or at the streetmarket near Llandudno. 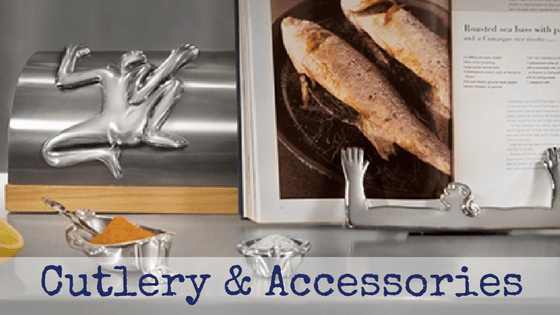 Carrol Boyes Shops in major shopping centres for cutlery and designer stainless steel gifts. 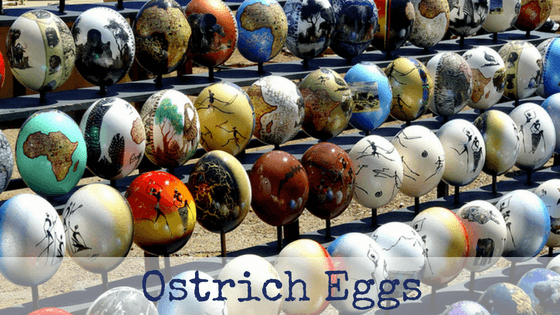 Ostrich Eggs can be found in most Curio Shops, for best prices at ostrich farms around Cape Town. 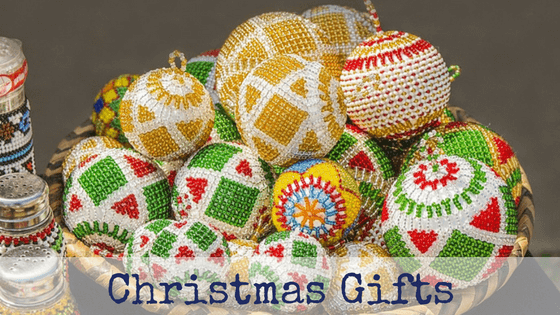 For Christmas gifts read our guide to the best Christmas markets in and around Cape Town here. Make sure to visit our Cape Town Shopping Guide - Overview with Expat Shopping Tips, General Opening Times and other FAQs on our introduction to Shopping in Cape Town here.